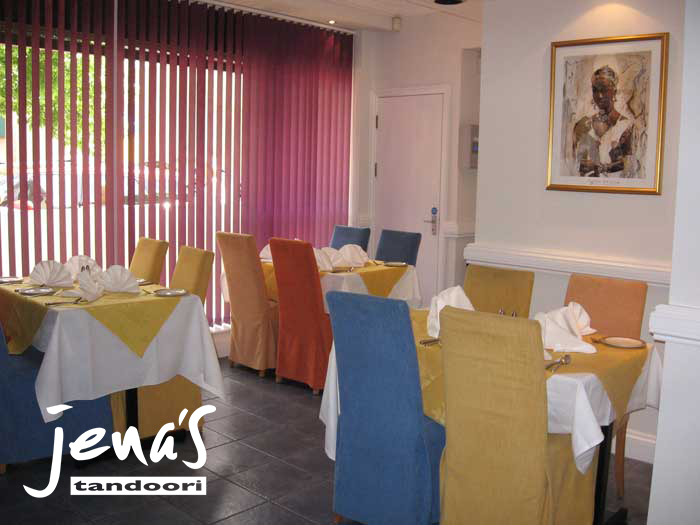 Looking for a local venue for your Nikah and Walima, Jena's Restaurant is the ideal place for you. 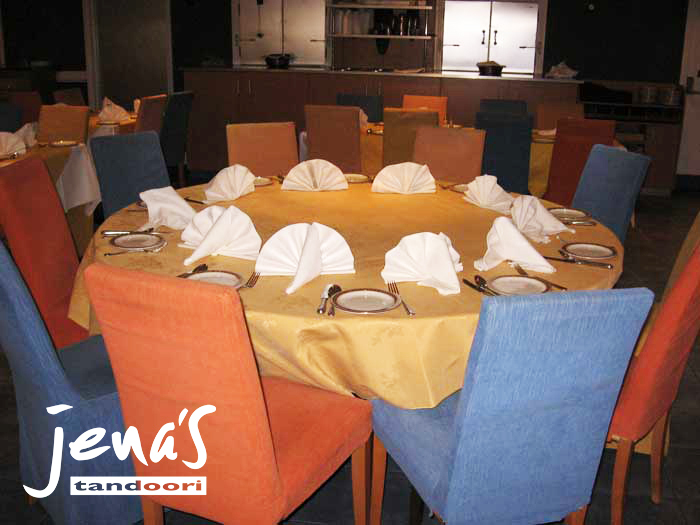 The restaurant is available until 6pm every day of the week, and we can accommodate up to 100 people. 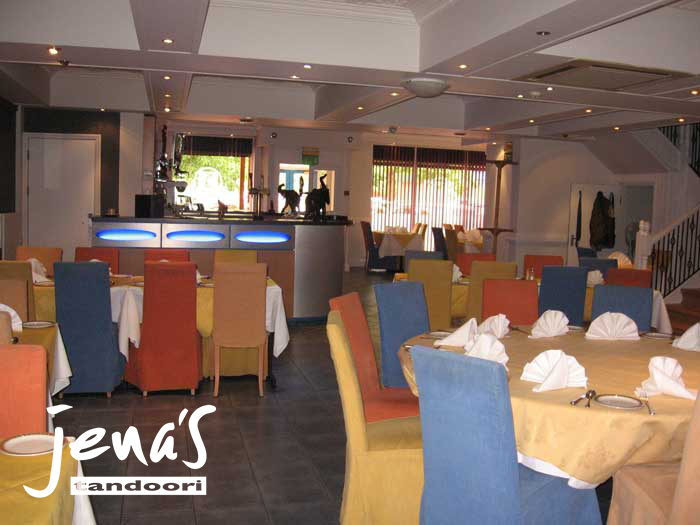 The kitchen is available as required and no alcohol is allowed on the premises. 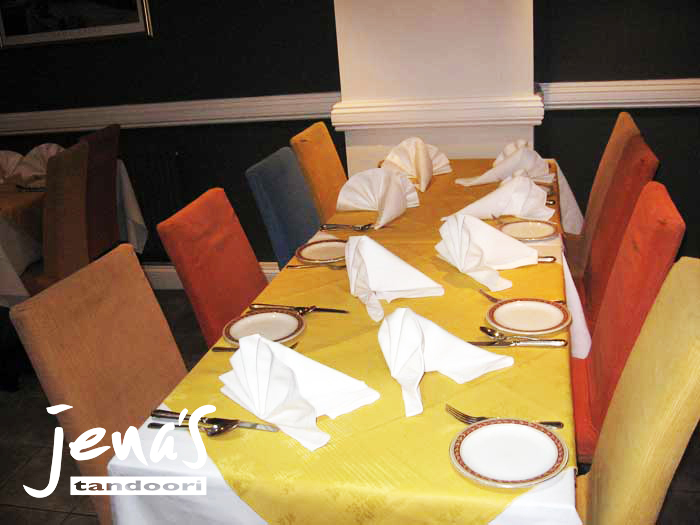 For more information or to make a booking, please contact Ali or Abdul using the details below.